What do you need to know about the Flu? The best way to prevent seasonal flu is to get vaccinated every year. Call us at 419-282-4357 to find out how you can get your flu shot! Lead is Dangerous! Don't wait until it's too late to get the information you need! Please feel free to contact us with your food questions or concerns. We've partnered with The Baby Box University program to help reduce the occurence of Sudden Infant Death Syndrome (SIDS). Register here for your Baby Box! To place an order for a birth or death record, please follow this link. Welcome to the Ashland County Health Department! WE STRIVE TO PROMOTE OPTIMAL HEALTH FOR INDIVIDUALS AND FAMILIES OF THE ASHLAND COMMUNITY THROUGH PUBLIC HEALTH EDUCATION, PREVENTION OF DISEASE AND INJURY, AND RESPONSE TO PUBLIC HEALTH CHALLENGES. 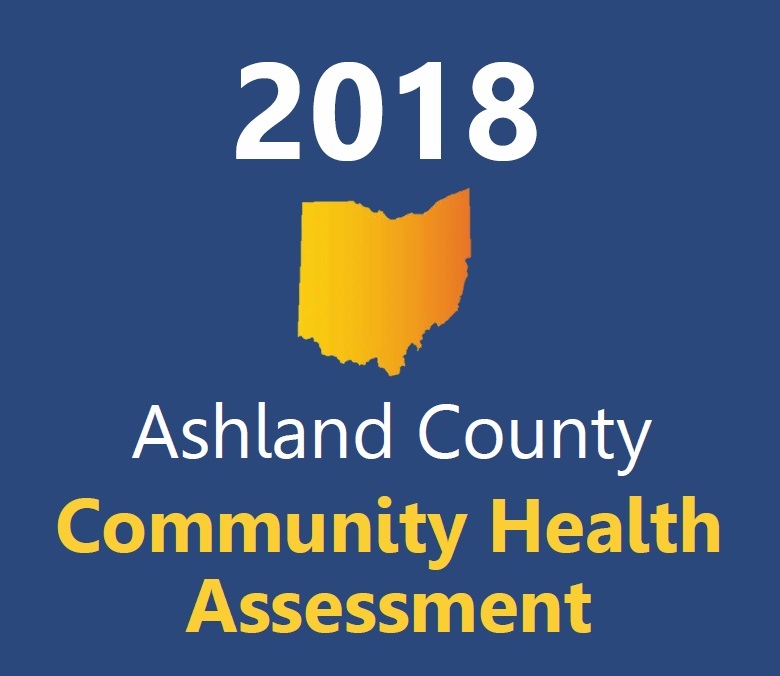 Ashland County residents are encouraged to leave feedback regarding the Draft CHA prior to its final version, as community input is very important to pursuing excellence in public health. Please email your questions or comments regarding these documents to jhelbert@ashlandhealth.com. You are also welcome to call the Ashland County Health Department at 419-282-4231 to leave your feedback directly with a staff member. 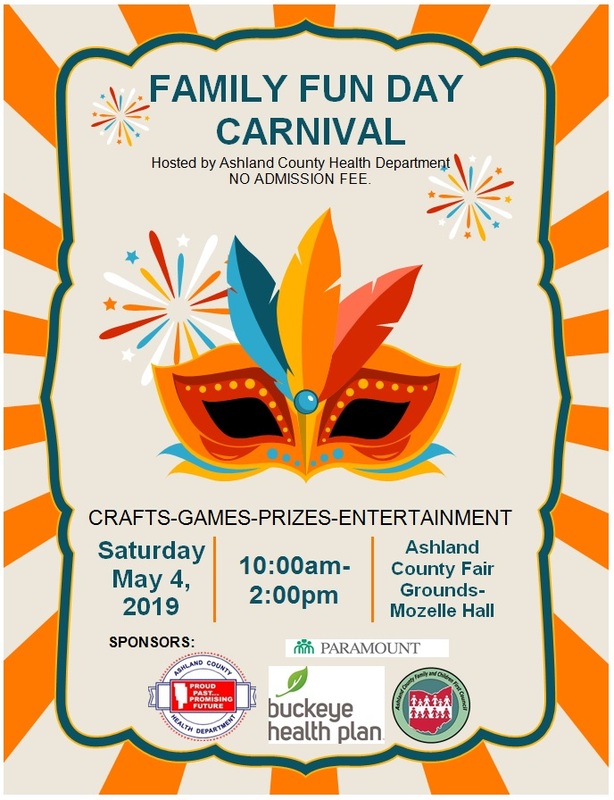 Ashland Ohio 2019 Food Safety Training and Registration Information can be found here. For Vaccination Information and to make appointments, please call our Nursing Department at 419-282-4357. Thank you!